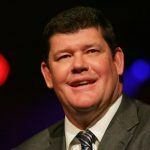 The government of New South Wales has approved a plan by James Packer and Crown Ltd. that will see a second casino come to the city of Sydney. The casino, which will be developed alongside a 60-story hotel, will be designed to attract high rollers from Asia and elsewhere who have so far largely stayed away from the Australian gambling market. The win for Packer and Crown comes mostly at the expense of Echo Entertainment. Echo, which currently owns The Star – the only casino in Sydney – still maintains an exclusive right to casino gambling in New South Wales until 2019. 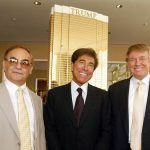 But the Packer plan was chosen over Echo’s own expansion proposal, which would have seen them spend nearly $1 billion to upgrade their casino, while still potentially allowing the Crown to open their VIP-only facility in exchange for some tax benefits from the government. “We are disappointed that the New South Wales government does not share our vision,” said Echo chairman John O’Neill in a regulatory statement. O’Neill said that the company will be “exploring other initiatives” to expand and further develop their existing Star property. The new Crown facility will be built at a Barangaroo development, across the harbor from The Star. The proposed “six star” casino will feature 350 rooms and suites, along with 80 luxury apartments and a variety of world-class amenities. 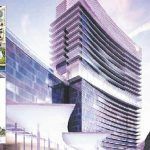 In total, the hotel is expected to cost $1.4 billion to construct. 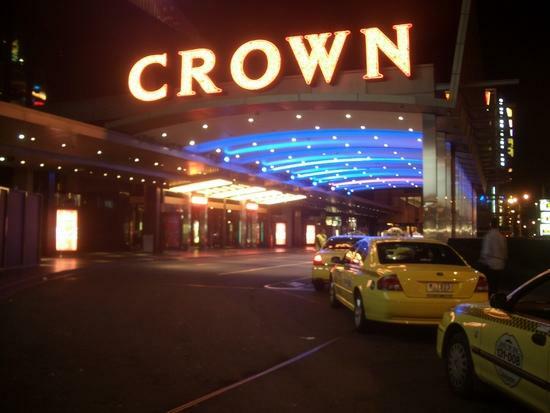 Of course, the Crown will also be opening a casino on the site. However, the casino will not be permitted to offer slot machines, and will be open exclusively to VIP players who want to play table games. According to some reports, gamblers may be required to spend at least A$2,100 ($1,900 US) an hour in order to qualify to play in the casino. The real money, though, is in attracting “whales:” high rolling VIP players who may wager millions in a single visit to the casino. 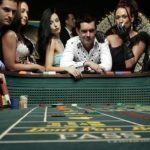 According to some casino analysts, the new VIP casino could improve Australia’s take of the VIP gambling market by as much as $500 million once the Crown facility is in operation.